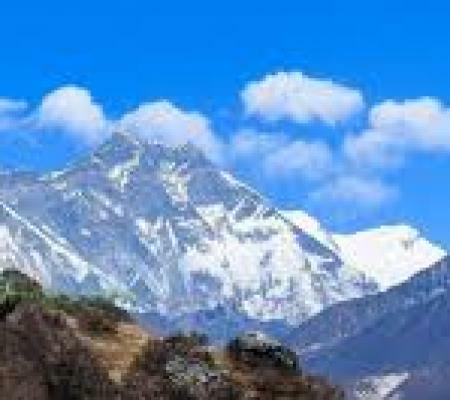 Everest Panorama trek is a mind-blowing trekking destination loaded with the spectacular panoramas along with the highest mountain, Mt. 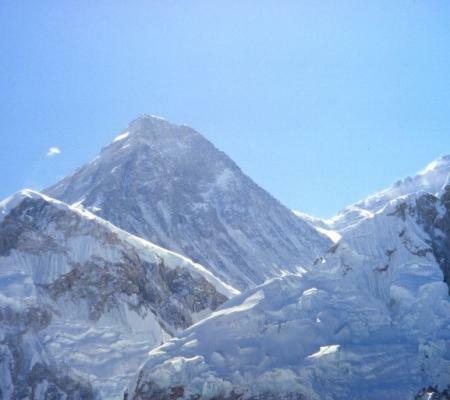 Everest(8848m) of the world. 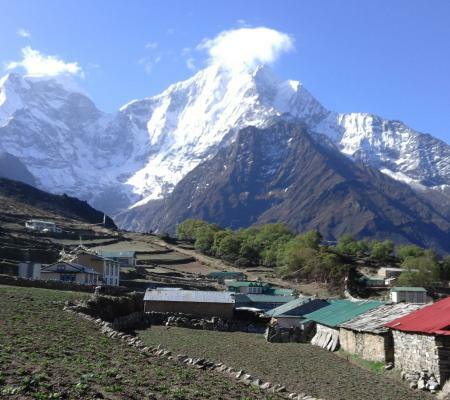 This short trek offers you to experience natural paradise in the Everest region, as it has got a fascinating spiritual bond with the astonishing ethnic Sherpa culture. 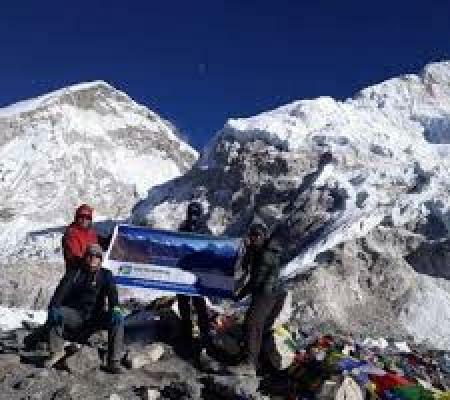 Everest Panorama Trek is an excellent package for those travelers who are bounded by time and wants to trek in the lower altitude and experience the joys of trekking in the Everest region with the splendid view of Mt. Everest and other mountains. 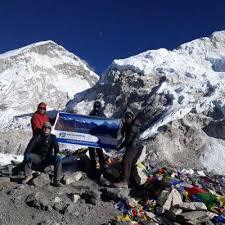 It is one of the excellent opportunity to reach the viewpoint called Tengboche, at the altitude of 3820m. 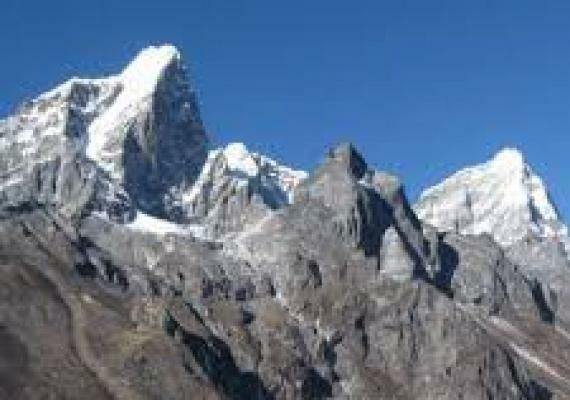 from where the fascinating view of the World’s highest peaks including Lhotse, Thamserku, Ama Dablam and many other stunning snowy peaks. This trek also offers an up-close view of Mt. 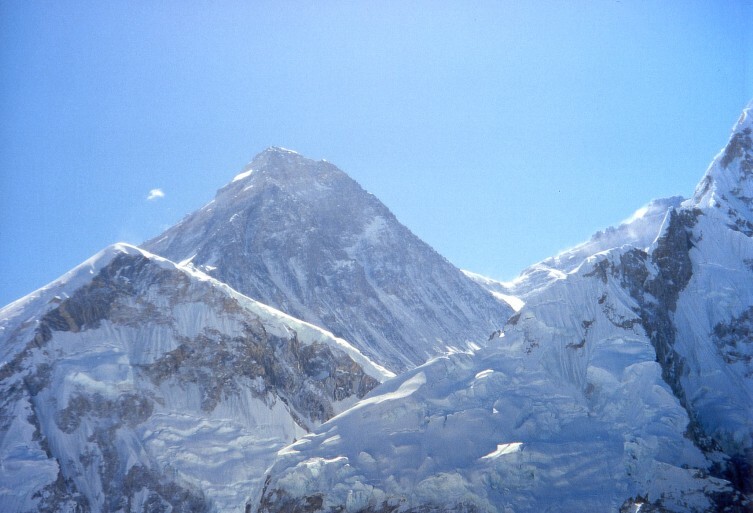 Everest with others mountains like Khumbila. This trek not only provides a panorama view but also gives cultural insight into the lives of the people living in the Everest region. 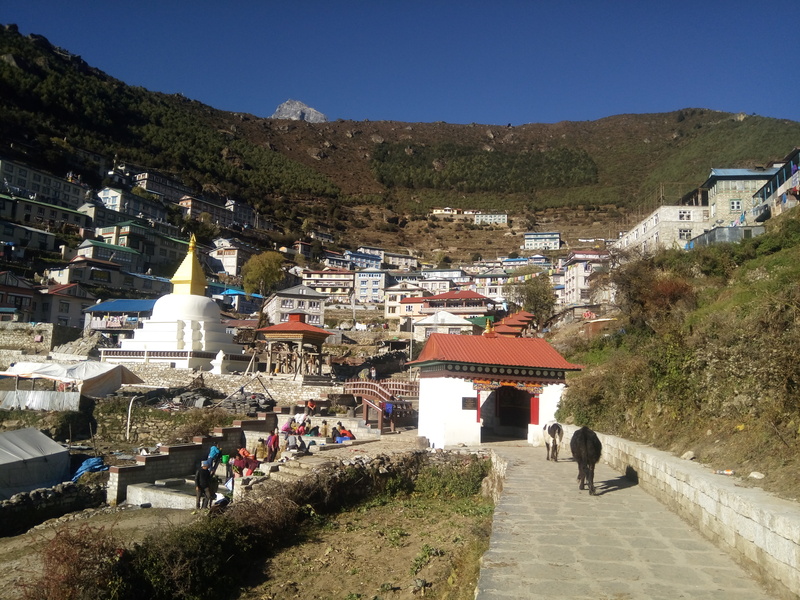 Tengboche is one of the most ancient holy places for Buddhist religion because of oldest Monastery in which Monastery celebrate” Mani Rimbu” festival in the month of March/April every year. 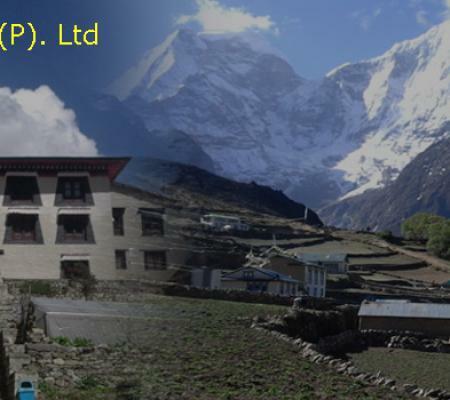 Everest panorama trek begins from Kathmandu to Lukla with a scenic flight that offers spectacular views of mountains. Most of the trekkers take this flight to save time and energy before beginning the trek. Thirty-five minute of breathtaking flight from Kathmandu takes us to the beautiful and peaceful village with panoramic mountain views “Lukla”. We begin our trek from Lukla. After you arrive in Kathmandu, there you will meet with our Airport Representative and transferred to hotel by private tourist vehicle. Afternoon strolls in Tourist colorful market, Thamel downtown. Overnight in a hotel. 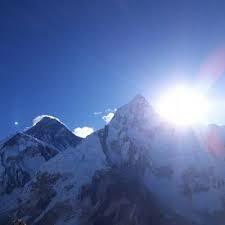 After breakfast, meet the city tour guide, then begin the day with sightseeing tours of Kathmandu Valley. A full day sightseeing takes you to Pashupatinath Temple, Patan Durbar Square, Boudhanath Stupa and Swyambhu. Pashupatinath the holiest Hindu Temple on the bank of sacred Bagmati River, Bodhanath Stupa-the biggest Buddhist Stupa architecture in the world. Patan Durbar Square is the oldest city in the Kathmandu valley with old tradition also called Lalitpur-the city of fine arts. This visit covers the Patan Durbar Square, the Krishna temple, the Kumbheswore temple, the Golden temple and many more. Swayambhunath is a popular tourist’ destination in Kathmandu amongst Buddhist, situated on the top of a hill, west of Kathmandu. 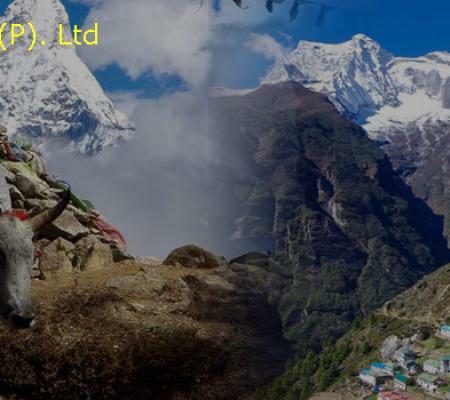 In the evening you will meet your trekking guide who will deliver your trekking equipment. Take your time to pack and be preparing for an early morning start. 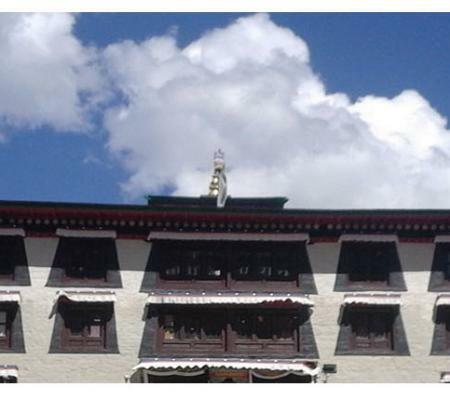 Today, after breakfast, take an early morning flight to Lukla, a gateway town to the Everest Base Camp. After 45 minutes of enjoying the scenic flight with a spectacular breathtaking view of green and white mountains, we land at the Tenzing-Hillary Airport at Lukla. 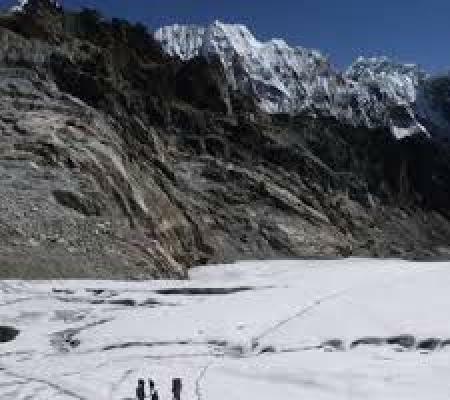 There you will meet our trekking crew and proceed on our trek toward Pakhding. After four hours of a straight trek through beautiful Sherpa settlement Choplung, Dudh Koshi valley before ascending to Ghar on a gradual downhill trail, we finally reach our Final destination Pakhding, a small village on the bank of the beautiful Dudh Koshi River. 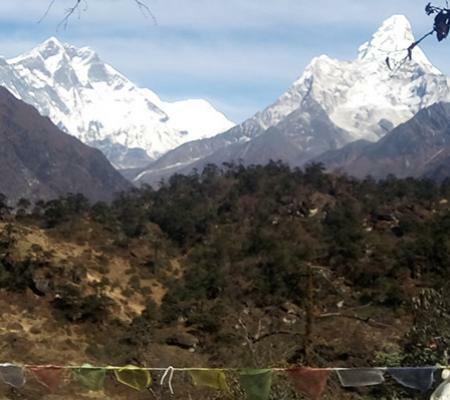 After the breakfast, our trek begins through a delightful pine forest, along Dudh Koshi River crosses numerous suspension bridges and easy uphill walk to the Monjo and Jorsole from where the Sagarmatha National Park starts. We come to the check post and entrance to Sagarmatha National Park. Cross another suspension bridge and proceed forward to the Tenzing-Hillary suspension bridge. In the meantime, you will have an extraordinary view of Mt. Everest, Mt. Lhotse, and Mt. Kusum Khangru. After a final steep ascent of about two hours, we get first sight of Mt. 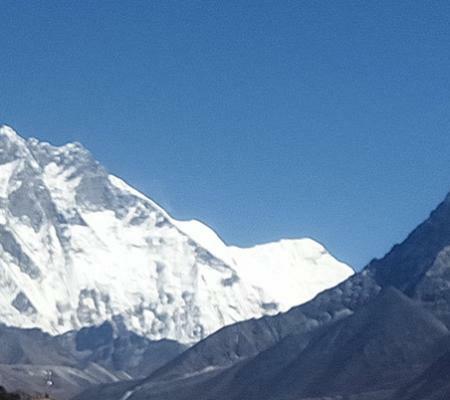 Everest is peering over the Lhotse-Nuptse ridge. 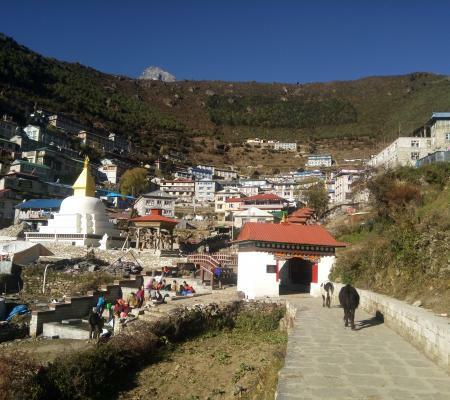 We still need to hike about 1.5 hours to reach Namche Bazaar, a gateway to Mt. 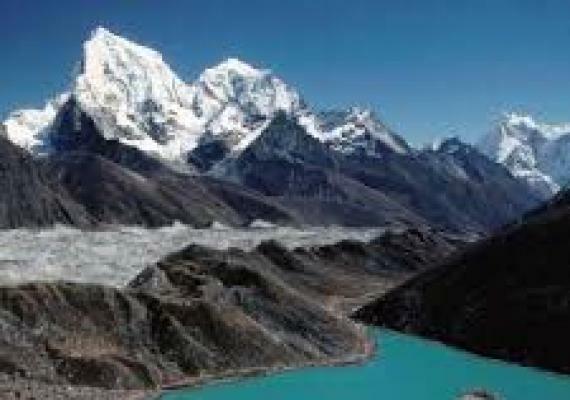 Everest and main trading center of this region. 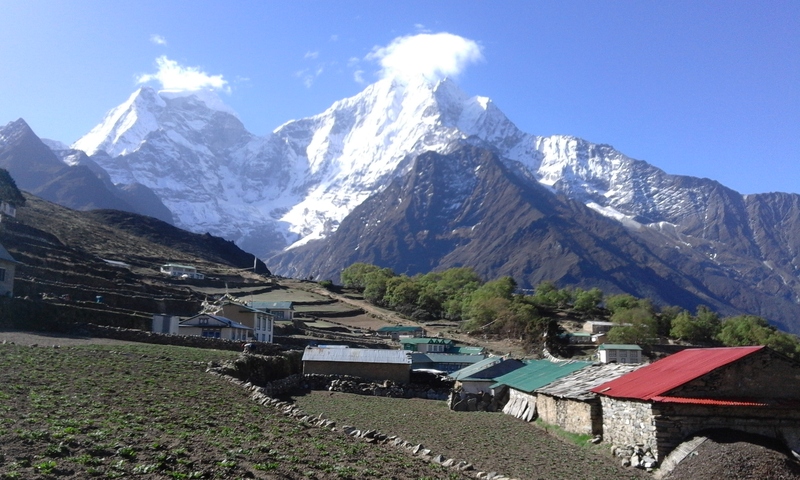 The effort of the trek is rewarded by the spectacular beauty of Namche Bazaar and the view of Himalayan peaks from here. Today, this is the scheduled 'acclimatization' day for this trek. Due to intense mountain sickness doctor prescribe to stay active and hold no less than one additional night. 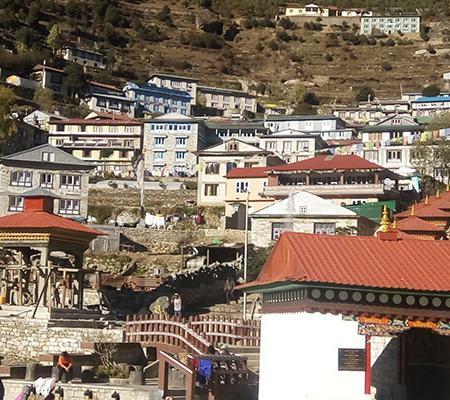 We either spend the day taking a day hike to Thame or visiting Museum, Khumjung town and Khunde town or resting and exploring Namche Bazaar itself. 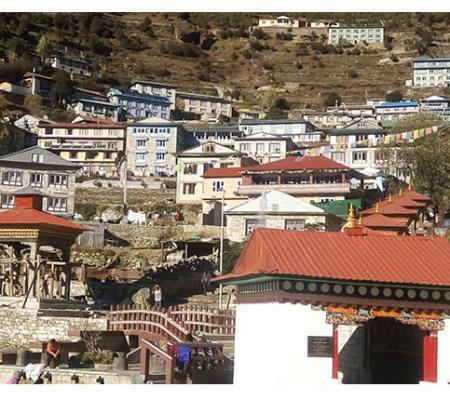 Namche Bazaar is the main center of Everest region and has Bazaar has ATM’s, Restaurant, bakery and colorful market, Internet cafes and government offices. 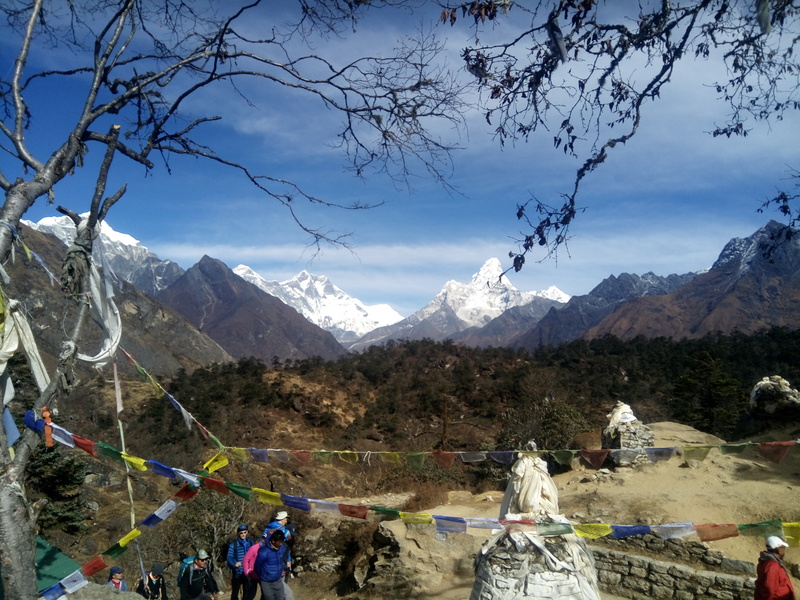 After breakfast, we walk to Tengboche on an uphill trail to an even higher elevation. Our trail leads us to an eminent view of Mt. 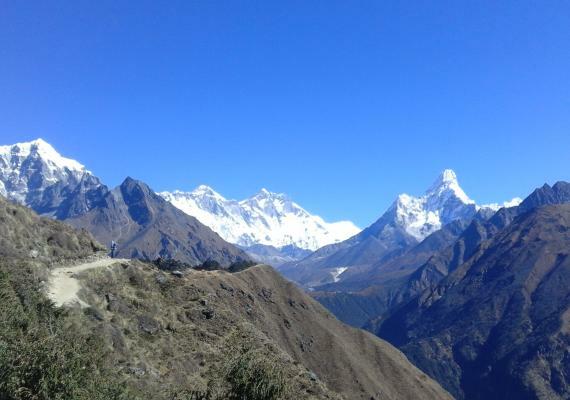 Everest, Lhotse, Ama Dablam, Nuptse and closes up view of Thamserku, Khangtaiga. After two hours of walking form Dudhkoshi River suspension bridge, pine and juniper forest bring you to Tengboche. 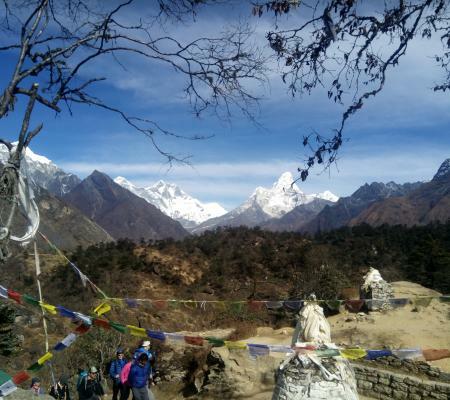 Well known Tengboche monastery with the foundation of Ama Dablam, Nuptse, Mt. 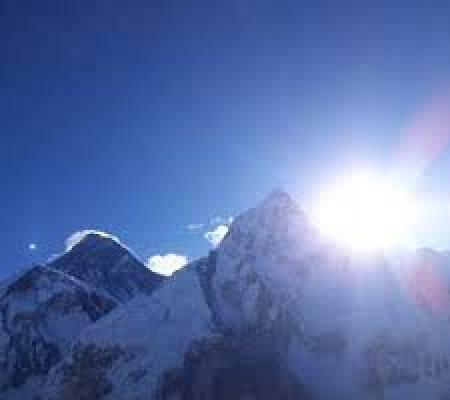 Everest and many more peaks. Today, our trail drops down to the Dudh Koshi River and cross the suspension bridge. Our trail passes through Phunki Thenka and reaches to Kyanjuma. The Trail rises up to Sanasa from where we reach Namche Bazaar. Descend down to the National checkpoint to lower green valley Jorsalle. From there we reach our destination, Monjo. After breakfast, we retrace back to Lukla through the forests of rhododendron and pine along the steep landscape. You can see the beautiful views of various mountains in the way. Overnight in Lukla. After breakfast, fly back to Kathmandu. After landing at Kathmandu you will be transferred to your hotel on your own to enjoy and relax. A leisure day in Kathmandu which can be used for exploring. You can visit holy temples likePashupatinath, Swyambhunath and many more. And in the evening.you can enjoy farewell dinner with nepali cultural program. Our Tour driver will drive you to the airport for your departure flight. Airport Pick up and Drop BY Private Vehicles. Hotel in Kathmandu with Breakfast. 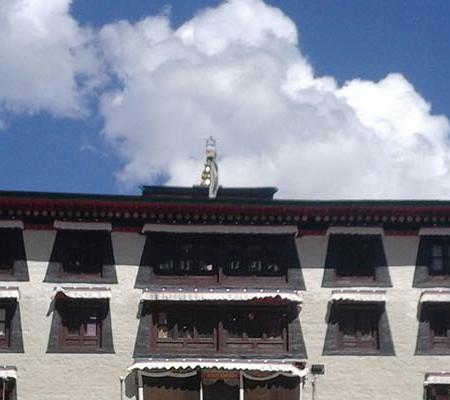 Accommodation and Food during the trek (Breakfast/Lunch/Dinner and Tee / Coffee each meal). 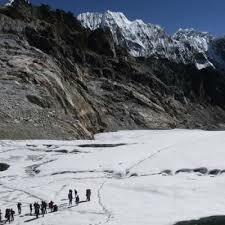 Guide/ Porter/ Other supporting Staff during the trek and necessary Equipment Insurance and ground transport for Staff. Air Fare from Kathmandu – Lukla – Kathmandu. Excess baggage’s charges in domestic flights.